Moniteau County Cultural Heritage Center | California Progress, Inc. The original Post Office was contracted by Charles A. Eitzen to be built as a post office. Other businessess were located in the north side. The second floor held apartments and later was used by the U.S.Department of Agriculture and the UMC Extension Service. What is now the museum side was the Post Office. The Turret on the front corner makes it a land mark and was well received by the U.S. Registry of Historic Buildings.  California Progress Incorporated (CPI) purchased the building in 1992 and performed a complete renovation of the building and property. 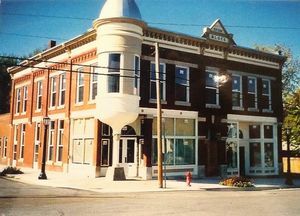 In 1994 the facility was deeded to Moniteau County Historical Society and now is a public building that records, stores, displays local history and family records for genealogical research and an educational facility for school use. The mission of the Society is to collect and preserve local historical materials and family histories and to make those materials available to researchers and the general public.